The Public Information Office reports the details of a shooting that occurred at 10:11am on September 25, 2013 in East Garden City. Garden City, NY - September 25th, 2013 - The Public Information Office reports the details of a shooting that occurred at 10:11am on September 25, 2013 in East Garden City. According to Detectives, an Asian male, armed with a handgun, entered Savenergy located at 645 South Street East Garden City. He confronted the employees and began shooting, striking two male victims. At that time the suspect fled the scene in a white colored SUV in an unknown direction. One male victim has succumbed to his injuries and the second male victim is currently in surgery at a local hospital. The suspect is identified at Sang Ho Kim, approximately 63 yrs., approximately 6’2”, last seen wearing a red shirt with a grey or brown suit jacket. He fled the scene in a white Honda Pilot, NY registration FMA3648. A photo of the suspect is available though the Public Information Office. The public is advised that this individual is considered armed and dangerous. If anyone sees this individual please contact 911. 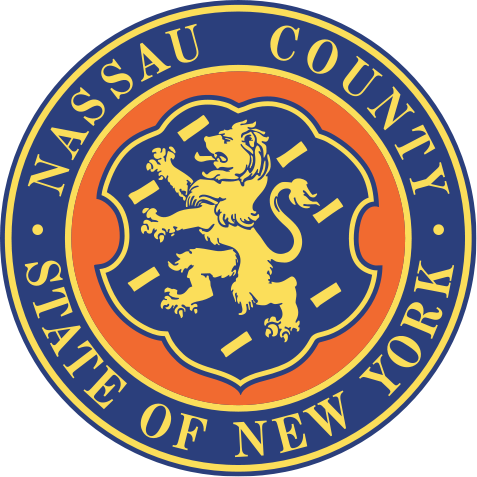 Subject: LongIsland.com - Your Name sent you Article details of "Nassau County Police Department: East Garden City Shooter at Large, Considered Armed & Dangerous"